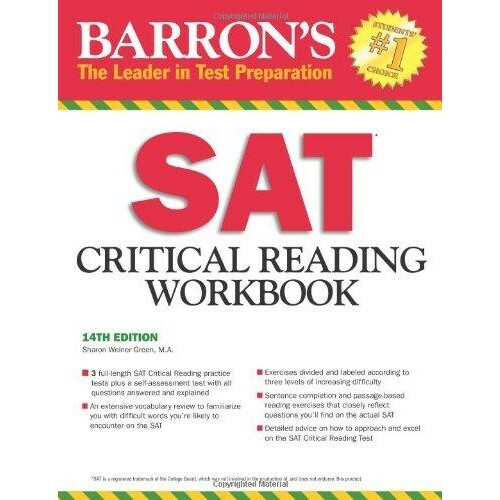 This updated fourteenth edition concentrates on the SAT’s Critical Reading section with exercises reflecting both SAT question types: sentence completion and reading comprehension. 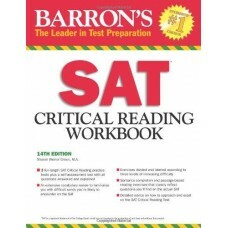 The workbook also presents test-taking tips and an extensive vocabulary review. The fourth edition of The Ultimate Guide to SAT Grammar provides comprehensive coverage of..
Kaplan's SAT Subject Test Mathematics Level 2 is the most up-to-date guide on the market w..